This listing will be coming spring '08. Hard Coat Stucco front. 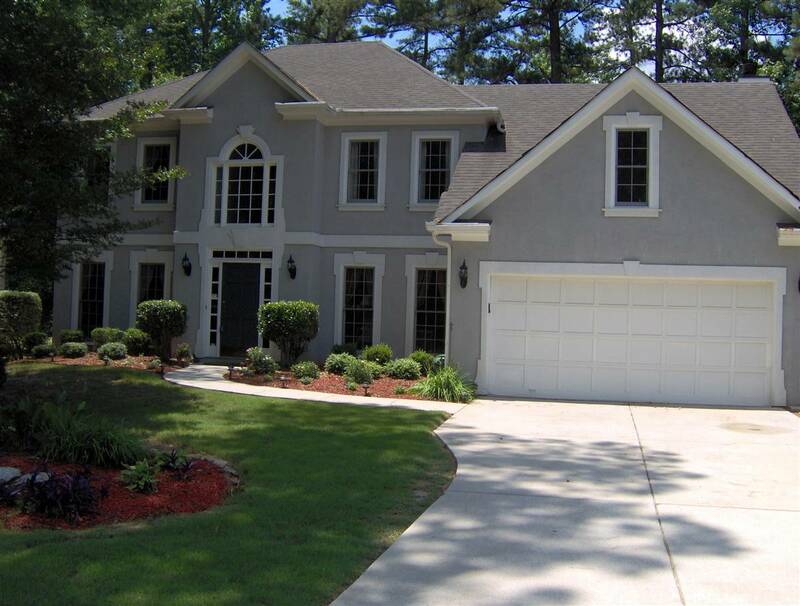 This is a very spacious 5 BR home with separate office, formal LR & DR, granite kitchen overlooking sunken FR, private fenced backyard, culdesac, landscaping, new paint, move in ready. Active Swim/Tennis comm & friendly neighbors.